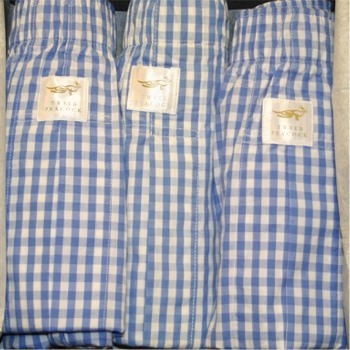 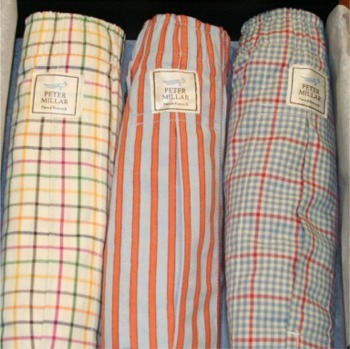 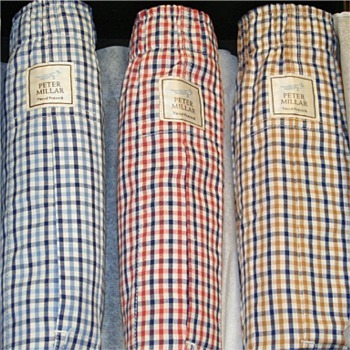 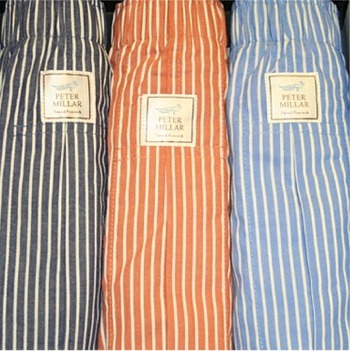 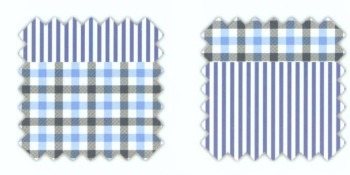 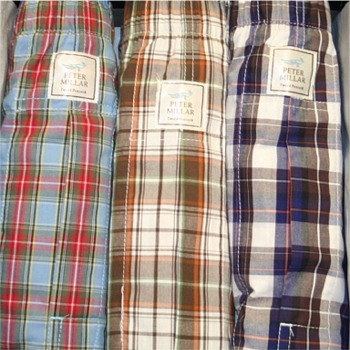 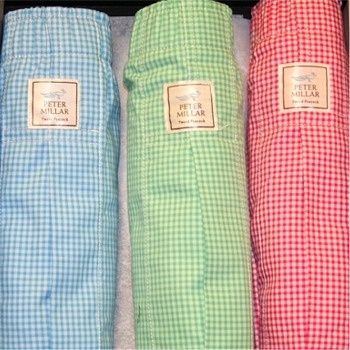 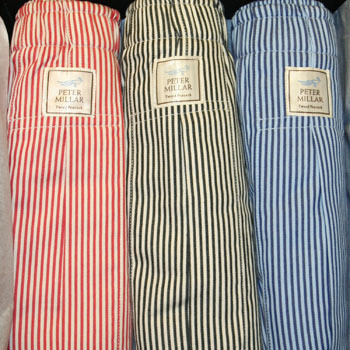 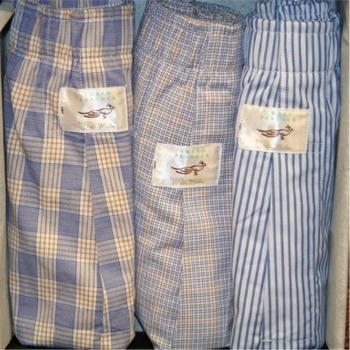 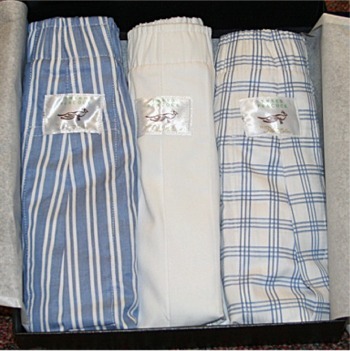 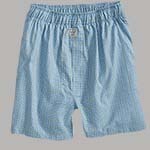 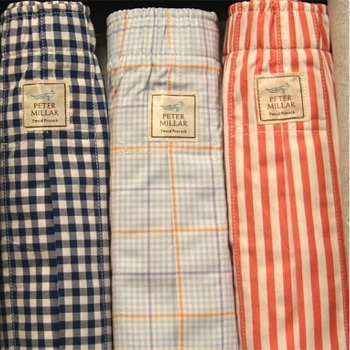 Peter Millar now makes boxers in 2 fabrics. 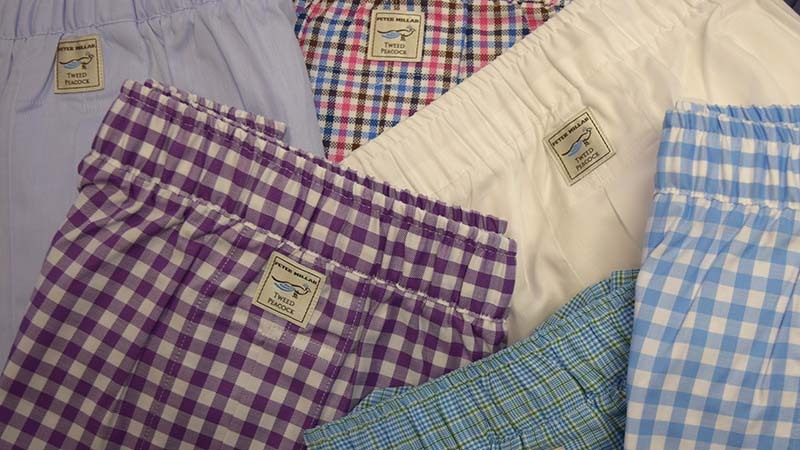 Buy 4 or more pair and get free shipping! 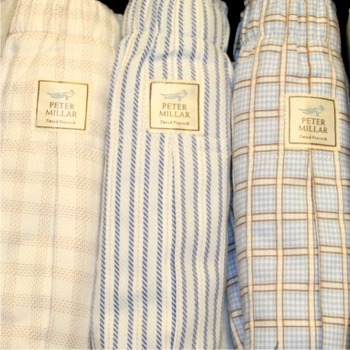 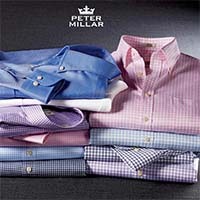 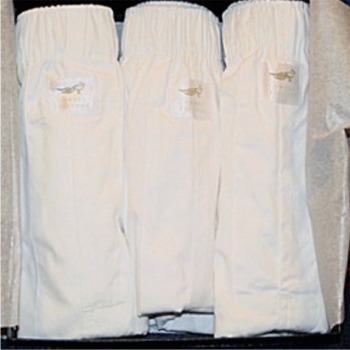 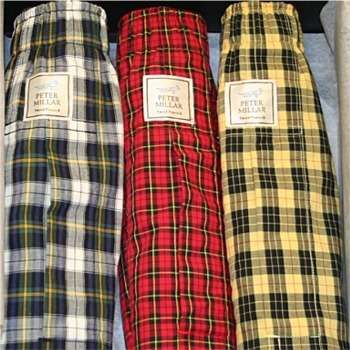 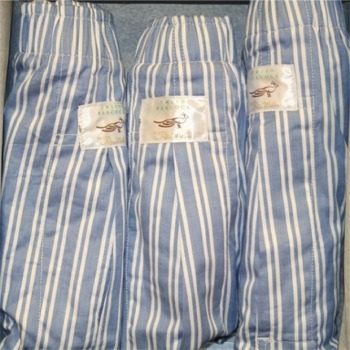 Peter Millar Museum of "Old Favorites"